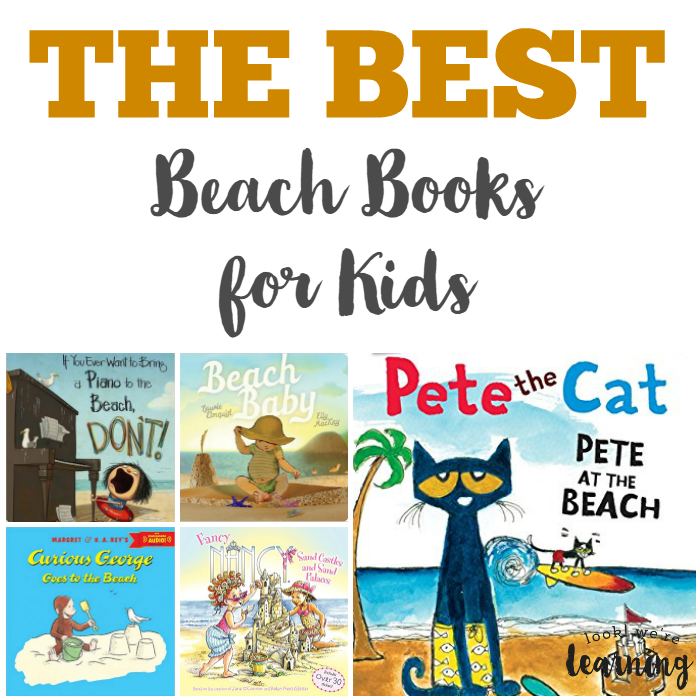 Best Beach Books for Kids - Look! We're Learning! Summer’s here and we’re getting into a “beachy” frame of mind around here. 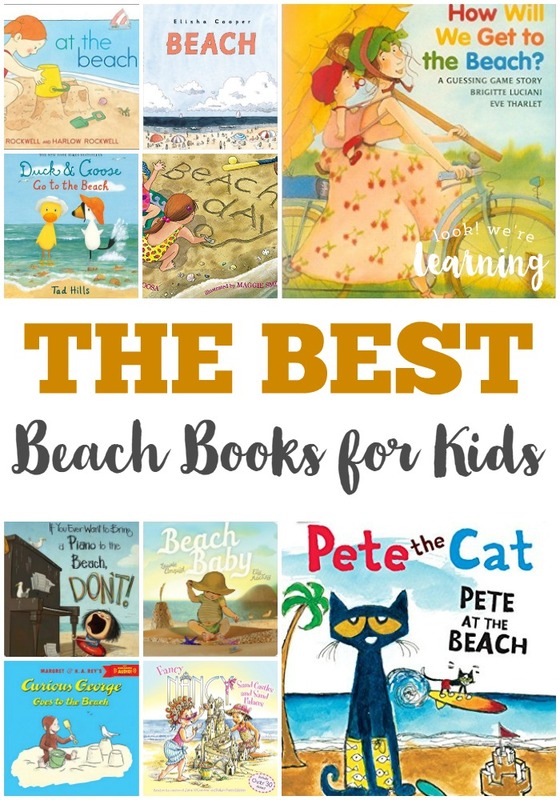 I’m from Florida and I absolutely adore the beach, so for this book roundup, I decided to feature the best beach books for kids! There are books for toddlers, preschoolers, and early elementary-aged kids to look at, read, and enjoy. What I love about these books is that they focus on the beach itself, not just stories that take place there, so they’re excellent reading choices if you’re doing a beach unit study soon! 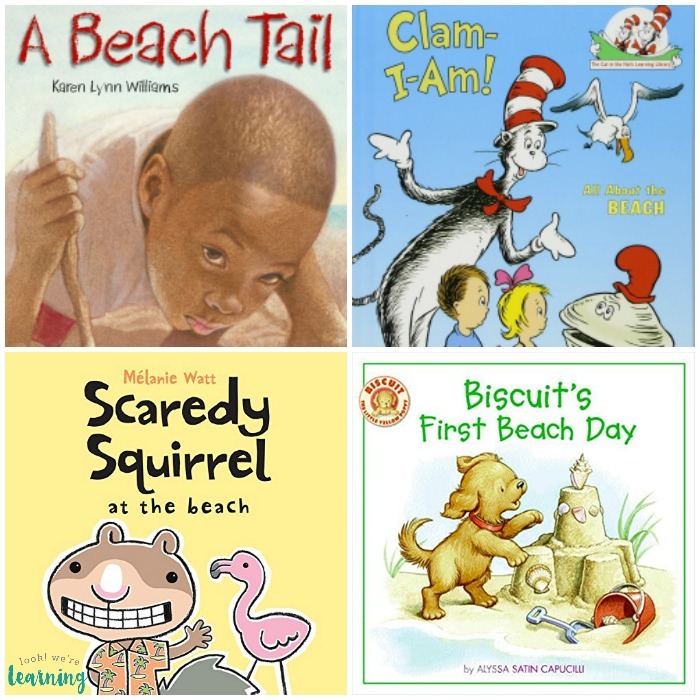 If your kids enjoy reading these, check out some other summer reads, including some cool ice cream books for kids! 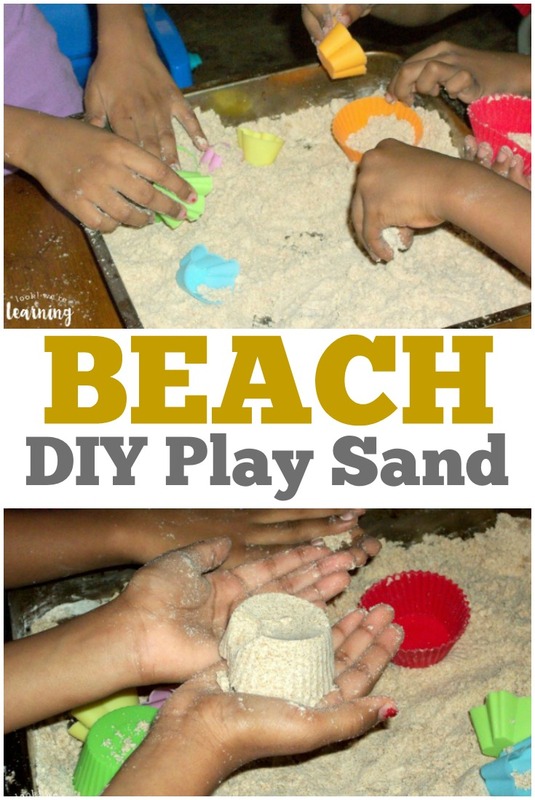 Need more beach fun? Don’t miss these posts! 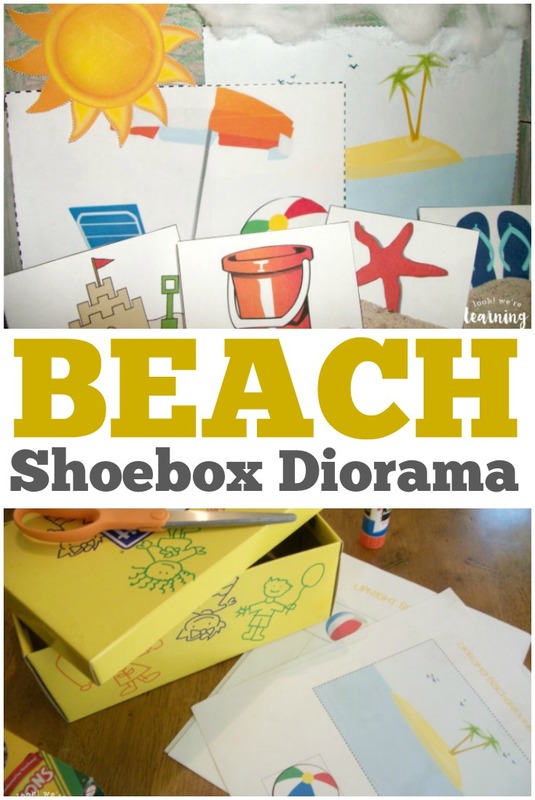 And get more ideas to make reading fun for kids on my Reading for Kids Pinterest board! 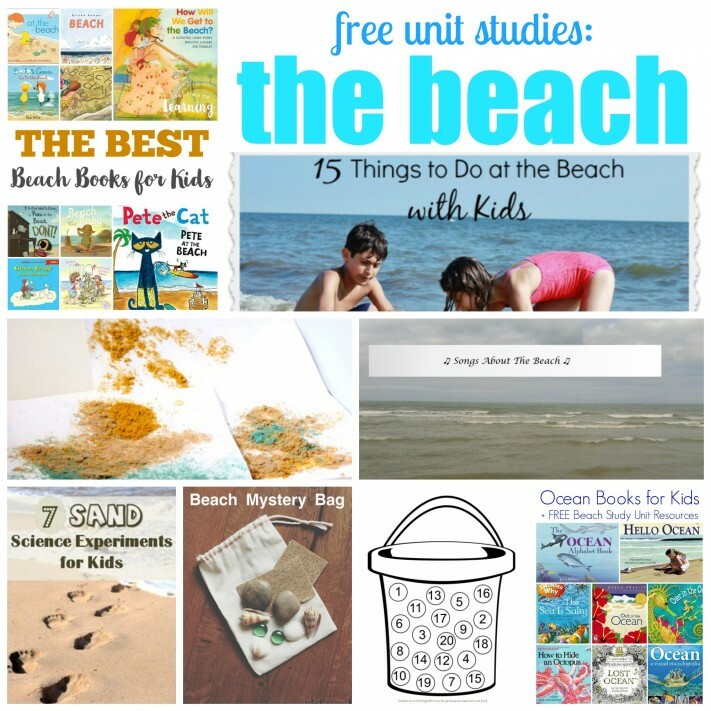 This post is part of the Beach Unit Study blog hop! 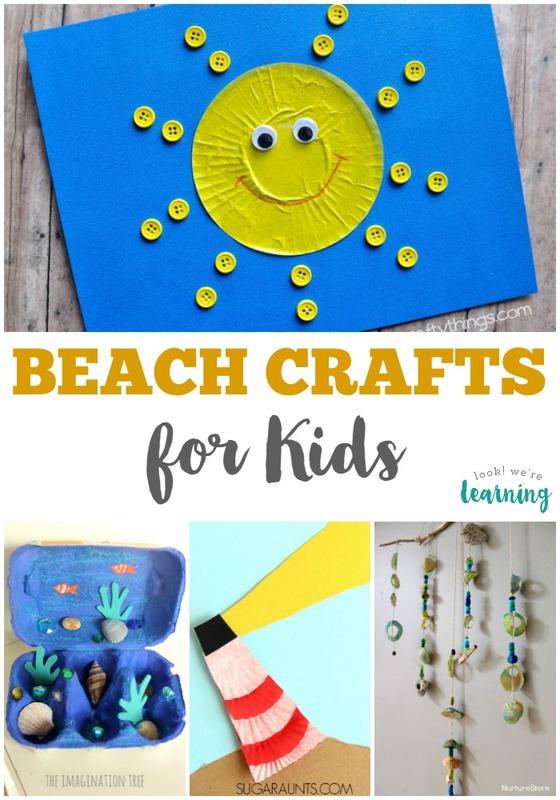 Check out more awesome beach posts below! Then I’m getting these books for my kids.. Well, at least some of them..